Something made or carved from wood is always interest many people. Handicraft, furniture, accessories and another house decorations are more interesting and unique if they have made from wood and carved beautifully. This time we proud to introduce our handmade product, named Wooden Stone Piece. You can use it for house decoration or gift for your family and friends. Kids love this adorable wooden stone piece that are so easy to hold and play. This wooden stone are carved from high quality and dried Teak wood in Java island, so we can guarantee you that our product won't dissapoint you. 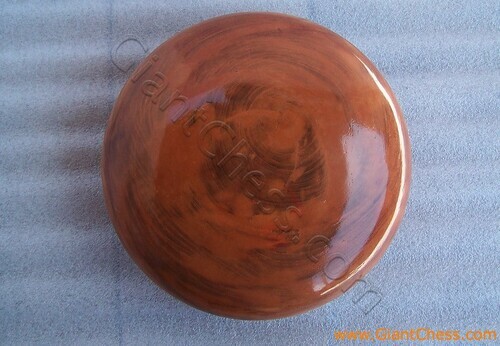 This wood stone turnings can be used in a variety of activity or games for adults and kids. The size of the wooden stone piece is available in various sizes. It's depend on the order. Use this product as house decoration, embellishments, miniatures, bazaar crafts and more.